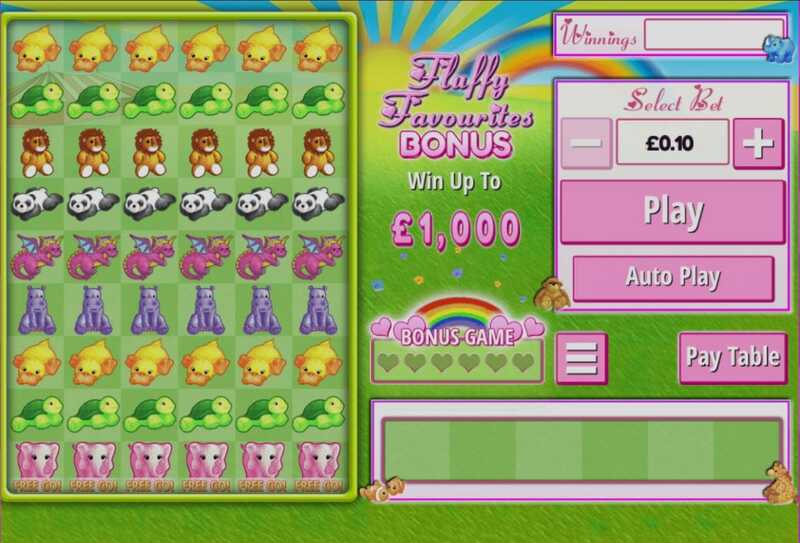 Here's another superb new SlotsBaby slots from the Fluffy Favourites Saga. 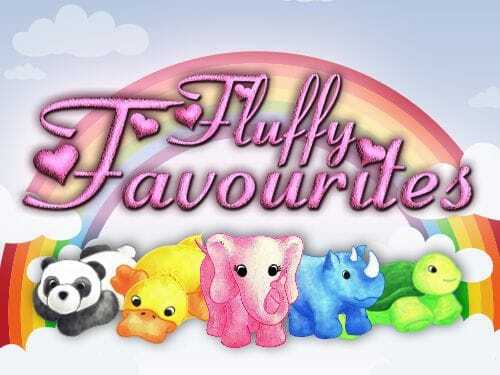 Fluffy Favourites Bonus is the latest in the much-loved series of Fluffy Favourites online slot games. Packed with the well-known cute characters, this time on a bigger grid, Fluffy Favourites Bonus transports you to a world where cuteness is king and matching up the animals on the grid is the stairway to success and the crock of gold at the end of the rainbow background. And with a minimum stake of just 10p, this isn’t a game that breaks the bank. Check out our entire list of Slots Games here at SlotsBaby. Eyecon are pioneers in the online slot gaming industry. Since 1997 they have developed some of the best-loved online slot games available to players. These included the hugely popular Fluffy Favourites series, Stampede, Aztec Rising and Shopping Spree. As specialists in the grid-matching format, their games transcend boundaries of language and for more than two decades have delighted players the world over. For simplicity, playability and exciting bonus features they are peerless in the game development world. Get the best out of our Slots Offers before you play the game! Players start out on a 9x6 grid, where the aim is to find 5 or more matching animals to be in with a chance of winning a prize. Once the animals are matched up, they disappear from the grid, and those empty spaces repopulate with more animals, so the player has the chance to match up more groups of animals. This cycle continues until there are no more possible matches in the grid. The more matches a player makes, the higher the payouts will be, and different groups of animals are worth different levels of points. So, 15 purple hippos are worth x10,000 your stake while the same number of yellow ducks are worth x50. 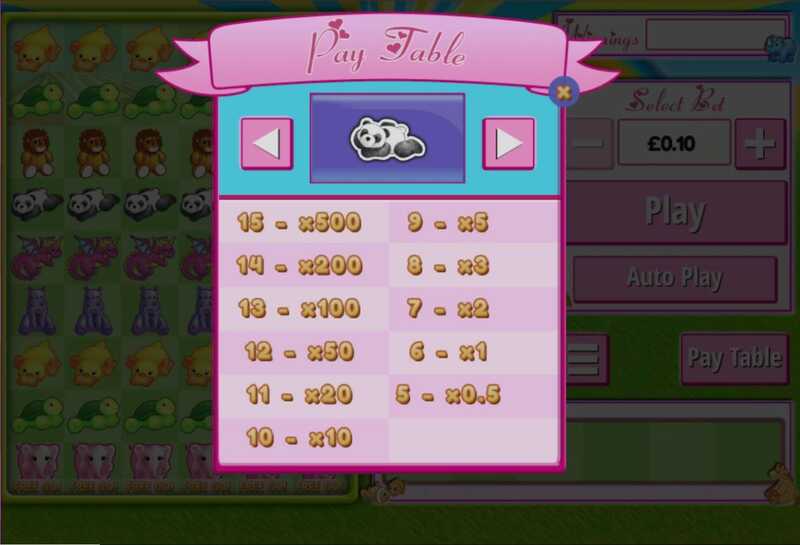 Bonus features are built into the game, and matching 3 or more Free Game symbols on the grid gives the player the chance to play 2,4 or 6 freerolls. And that’s not all! Match 6 toy clusters from any one game and the player has a choice of two bonus games. One invites the player to pick a toy from 10 on display to see if there is a prize, the second is a choice between two sets of boxes, giving a new level of variety to the already immersive Fluffy Favourites world.